Special Agent Fox Mulder told us the truth is out there and it’s clear to see on the most watched YouTube UFO sighting videos. I’ve watched enough of The X-Files to know that aliens aren’t a hoax and are in fact being hidden away by a government conspiracy. We can’t possibly be so vain to believe we’re the only ones in the vast universe, right? I think they’re out there somewhere and that they definitely have the technology to come visit us every so often. If I were one of them and I had the ability, I probably would, too, to be fair. There’s a lot of evidence that supports the existence of extraterrestrials, some of which you can see on our list of 5 Undeniable Scientific Proof that Aliens and Extraterrestrial Life Exist. With the development of the internet and the loads of information it contains, there’s so much data and proof available on this topic that it’s become harder to ignore it all. Everyone has a phone in their pocket that can take picture and video, so anything someone sees can easily be viewed by others. This is how people from all over the world manage to capture UFOs and share the experience. Alphabet Inc (NASDAQ:GOOGL) bought YouTube for just $1.65 billion in 2006, before YouTube had really taken off into the prime video destination that it’s become, loaded with thousands, if not millions of content creators trying to get eyeballs (and the ad revenue that comes with them) on their videos. Conspiracy theories are a popular topic for content creators, ones which are sure to generate a good amount of views. For that reason, there is a lot of random nonsense floating around trying to be as provocative as possible, but without much of substance to back it up. However, there are also videos the likes of which are on our list, which likely would never have been seen by others were it not for the internet. 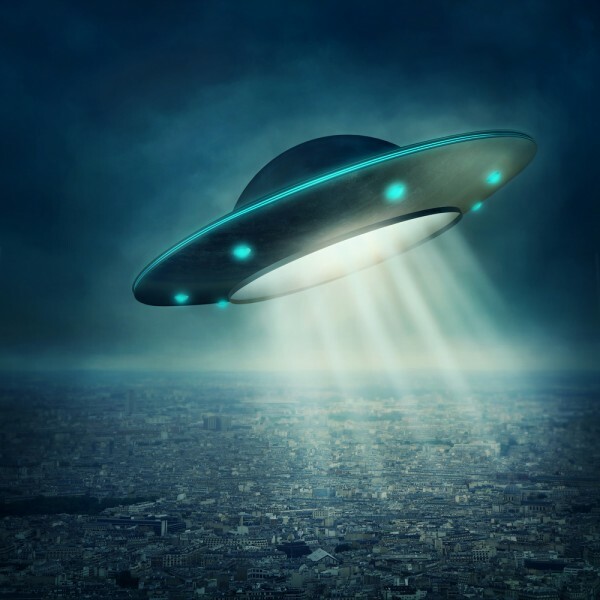 In order to create this list of most watched YouTube UFO sighting videos, we searched out the hottest YouTube videos for UFO sightings. We first looked at the number of views, of course, but to further substantiate their places on our list we made sure that they had positive reviews, meaning they aren’t blatantly fake. From there, we sorted our list so the one with the most views is at the top. Keep reading to find out the most watched YouTube UFO sighting videos are.